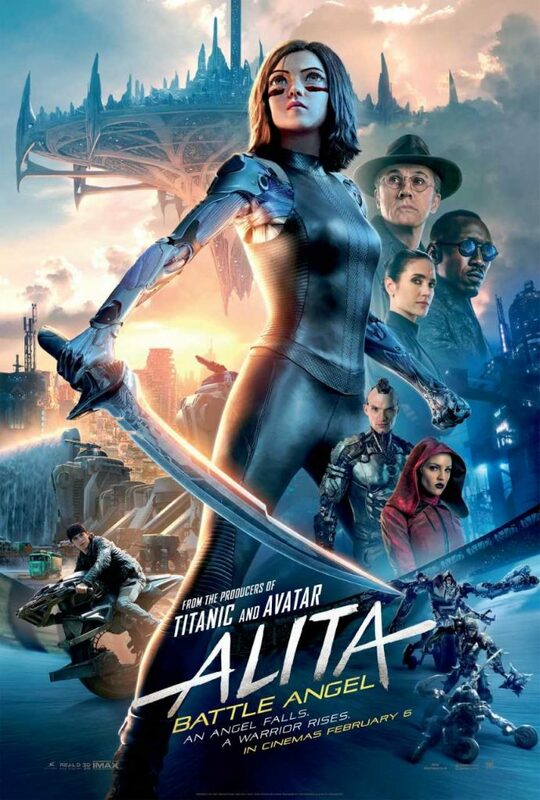 The new movie Alita Battle Angel is based on the original Manga from the early 90’s. Who wrote the original manga? Yukito Kishiro wrote it in 1990. He also visited the set in Austin to see his world brought to life and approved it. I spent 5 days in that world as we filmed with 12-14 hour days with Waltz, Salazar, Johnson and Connally and loved every moment. Yukito Kishiro wrote the original manga. Thanks for the comp. So looking forward to this film. A) Yukito Kishiro ^_^ thanks! The answer is A) Yukito Kishiro.